He said a survey conducted among health care professionals show that only about 35 per cent of health care professionals understands and are able to manage cerebral palsy. 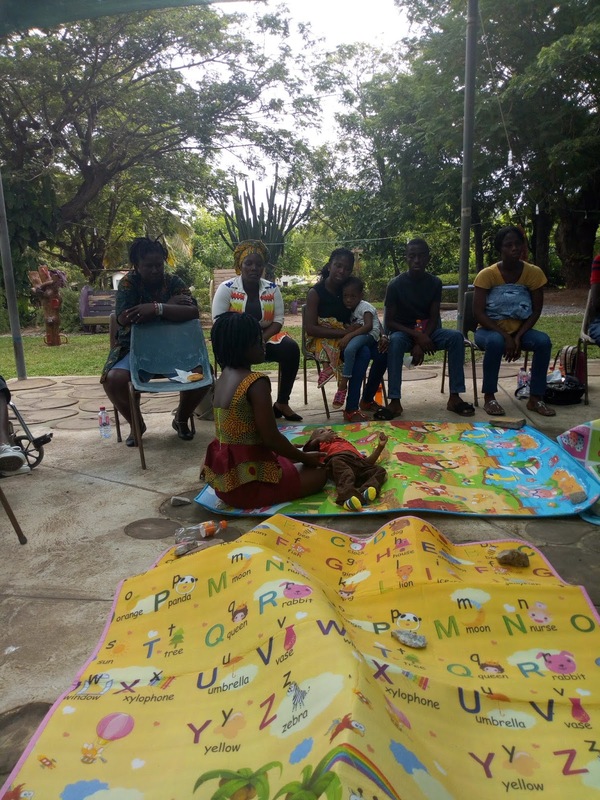 Dr Sakyi said this at an Information seminar organized by the Special Mothers Project an advocacy and awareness creation programme on cerebral palsy for parents of children with cerebral palsy. He also suggested that health care professionals consider the inputs of parents on how the condition is managed to make it the management of cerebral palsy more efficient for both sides. 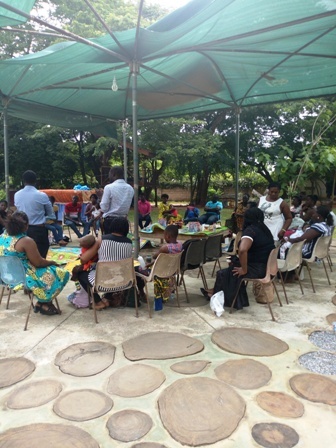 Dr Sakyi who is also an Assistant Professor at Oakland University further announced that his organization is in the process of developing a database on children with developmental delays to make it easy for policy makers to take concrete decisions on the condition. 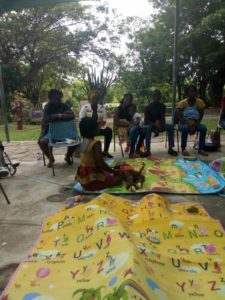 Mrs Hannah Awadzi, Executive Director of the Special Mothers Project, noted that the project is concerned about the emotional and psychological well being of especially mothers. She called on parents to get and board and help create support systems that make the lives of families raising children with cerebral palsy a bit easier. Mr Prince Osei-Wusu, a research official of CLCD took parents through some of the issues they encountered in the course of the research. CP is averagely on the rise now and it’s very sympathetic that lots of people don’t have education about it and therefore worsens the condition of the children. I’m a special educator and I’m interested in this project.